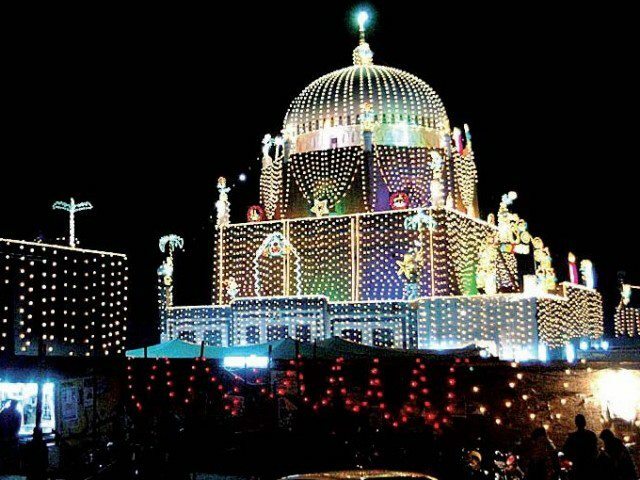 MULTAN (92 News) – The three-day 776th annual Urs of saint Hazrat Bahauddin Zakariya Multani (RA) has begun here on Wednesday (today) and will continue till Friday. Sajada Nasheen Shah Mahmood Qureshi inaugurated the Urs celebrations with the bathing of the tomb of the Saint with rose water. A large number of faithful from different parts of the country especially Sindh have started reaching Multan to attend the Urs. Strict security arrangements have been made at Qila Qasim Bagh in view of law and order situation. The devotees from other parts of the country have been offered stay facility at different schools near Qila Qasim Bagh.